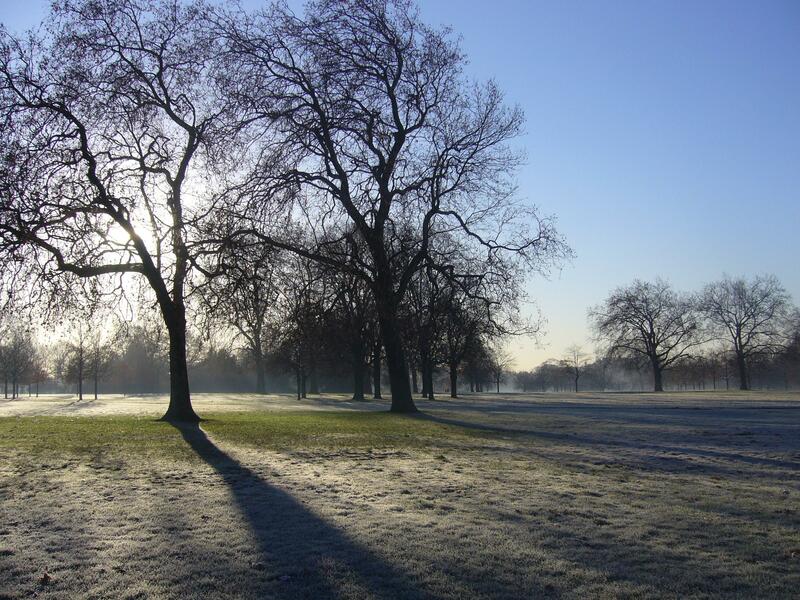 Wrap up and explore the stark beauty of Hyde Park's trees this winter. Led by our resident arboriculturist, learn to identify our trees through barks and buds. The walk will begin with an introduction to the key characteristics used in the identification of trees at this time of year at The LookOut Discovery Centre. 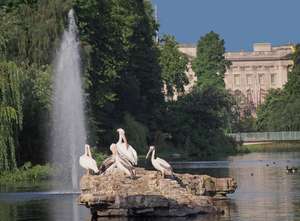 We will then explore the Hyde Park with a leisurely paced walk led by our resident arboriculturist, identifying trees through bark and buds.